Powerful Music Player for Android. 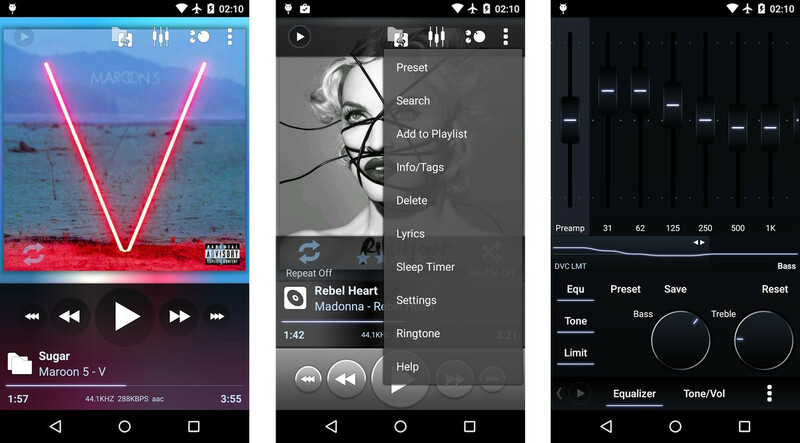 Poweramp is a powerful music player for Android. Page created in 0.754 seconds with 37 queries.